Battery Rechargeable, 1000mAh, 3.7V, internal. 1, Real time Pet Tracking. 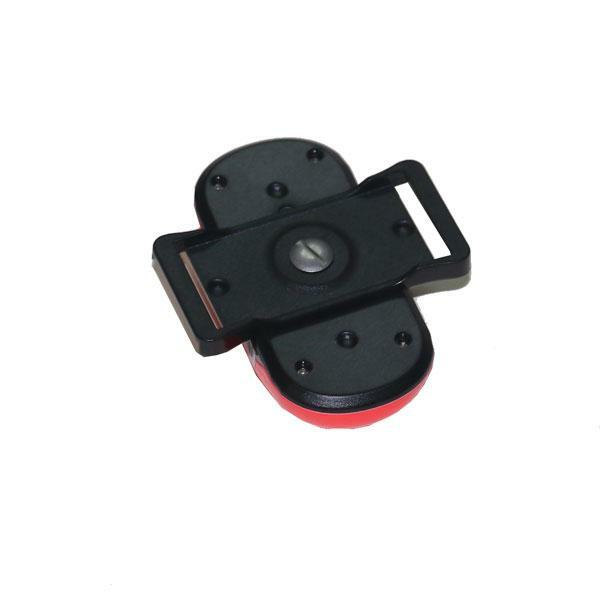 2, Rechargeable Battery Inside, when full power can use about 23 hours in Real time tracking mode. 3, Three Tracking Ways, first, Send a simple SMS command: G123456# to the Pet GPS tracker, it will reply a Message with Google map link showing where the pet is in real time. second, Web based tracking platform, login the platform, see where the pet is in Google map. Thrid, Mobile APP tracking. 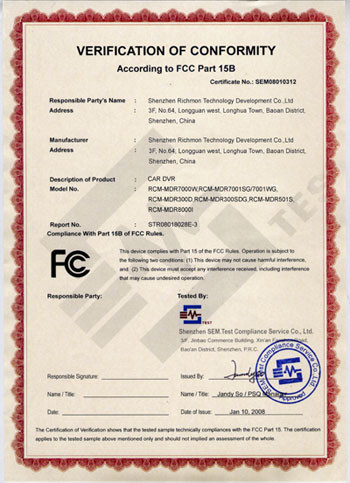 User can download Mobile APP of Andirod or Apple system. 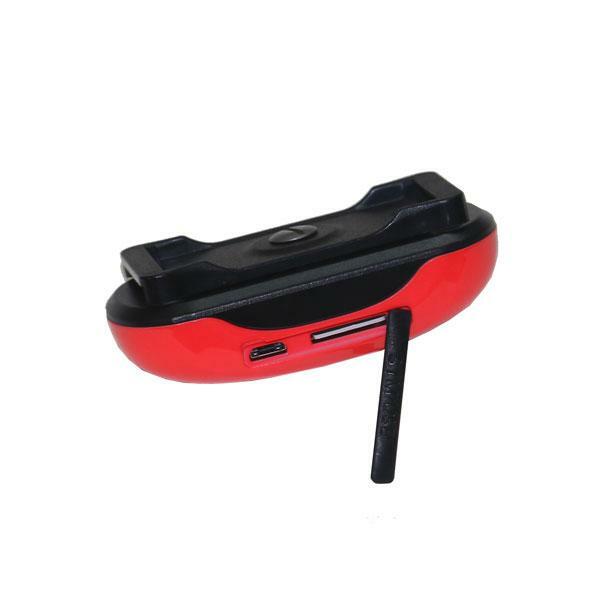 The Dog GPS Tracking Device CA-P1 have 3 kinds of working mode, User can switch among them according their necessory. 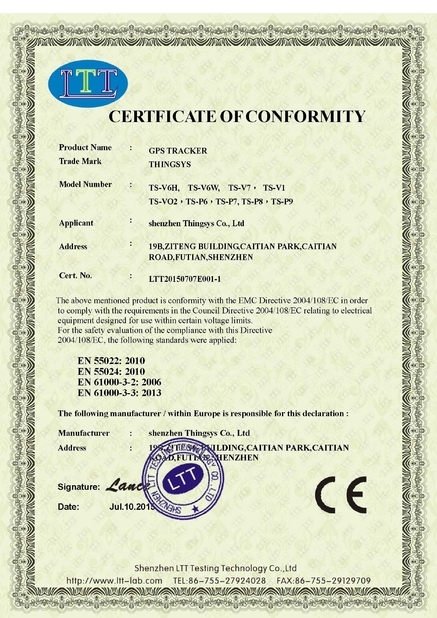 1, One time tracking Model, the default time is 5 minutes, in this working mode, user can set up the Pet GPS Tracking unit working a time, for example 5 miniutes, then, it go to sleep to save power. user can then send sms command or call the tracker to wake it up. 2, Continuous working model, User can set up the Dog / Cat / Pet GPS tracker continuous working, when 5 minutes in static, the device into sleep. any shock or sms command or calling can wake it up to work again. 3, No sleep model, in this mode, the Dog GPS Locator will not sleep, and continuously working. 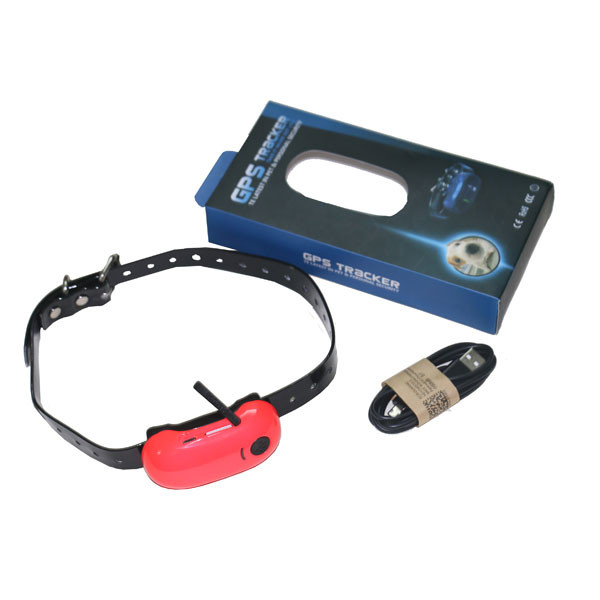 The Dog GPS Locator can used in Dog Tracking, Cat trace, and other animals. Children Tracking. Student Tracking. 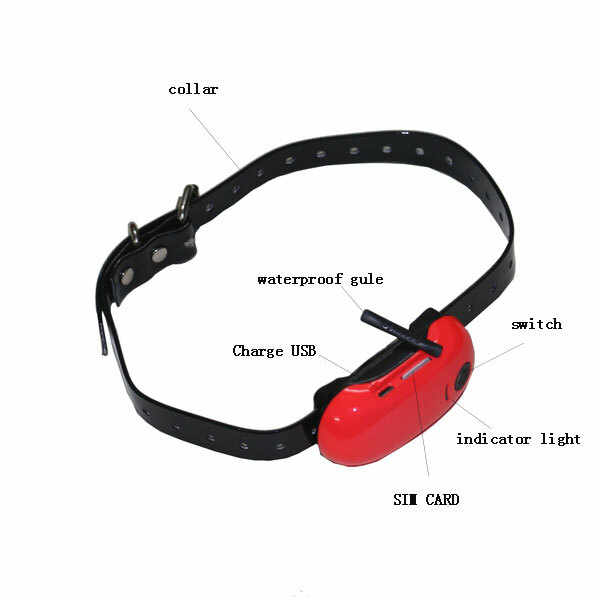 1, Before use the Dog GPS tracking device CA-P1, please charge it 12 hours at the first time. 2, Please don't forget press the Switch for 2 seconds to turn on the GPS tracking device.